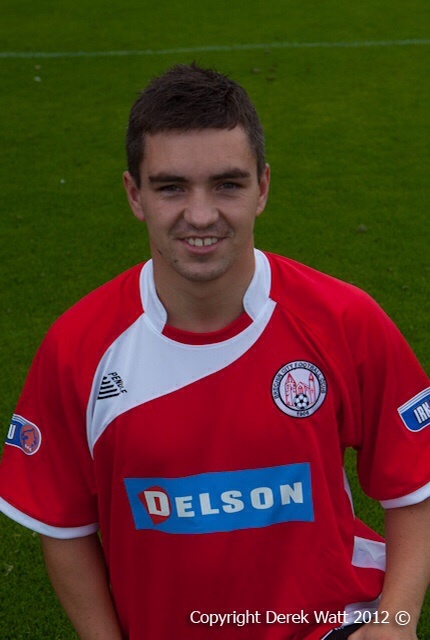 Annan Athletic have snapped up 27 year old striker Derek Carcary from Brechin City. The Latest signing will set up a reunion between Jim Chapman and the striker who were together at Dumbarton FC. Chapman said: ” I’m really delighted to get Derek in. He is a forward player I knew well from his time at Dumbarton and he’s a very quick forward. I’m sure he’ll do well here.